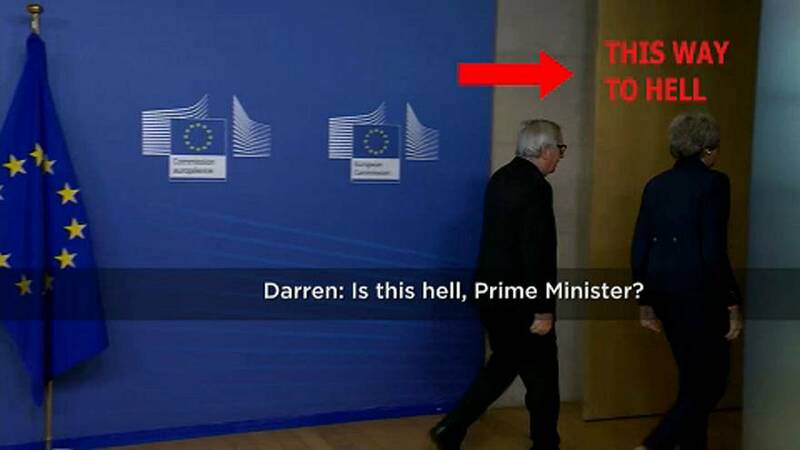 That was the question Euronews' political editor Darren McCaffrey asked UK Prime Minister Theresa May as she arrived in Brussels on Thursday morning. McCaffrey's question comes the day after European Council President Donald Tusk's broadside about there being a "special place in hell" for those who promoted Brexit without a plan for how it would be delivered. May came to the Belgian capital to try and secure changes to her Brexit deal in the hope of getting it approved by British MPs.